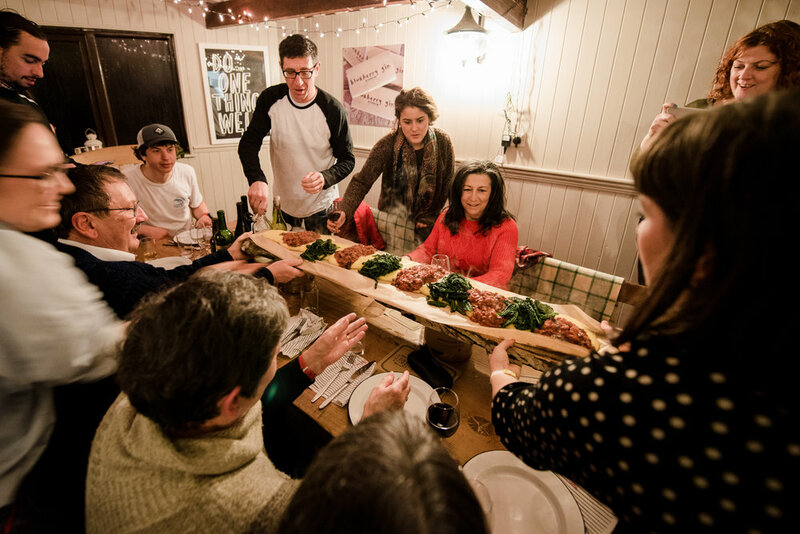 is a communal feasting experience, touring tables in & around Wales (UK), bringing people together & closer to their local food producers. Focusing on age old methods of food preparation and preservation, with an openness to influences from our culturally diverse community. An intimate setting of misshapen tableware, tasteful music and delicious dinner to refine the art of sharing.